Disclaimer: I received a pair of Knuckle Lights to review as part of being a BibRave Pro. 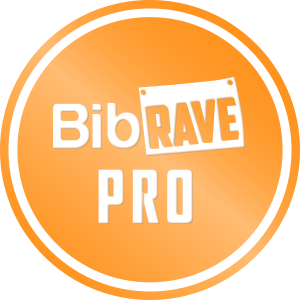 Learn more about becoming a BibRave Pro (ambassador), and check out BibRave.com to review, find, and write race reviews! All opinions are my own. With the summer days being so hot and humid lately, I’ve had to resort to night running more and more often. Getting up in the morning is a possibility, but honestly, I’m a terrible morning person. LOL. 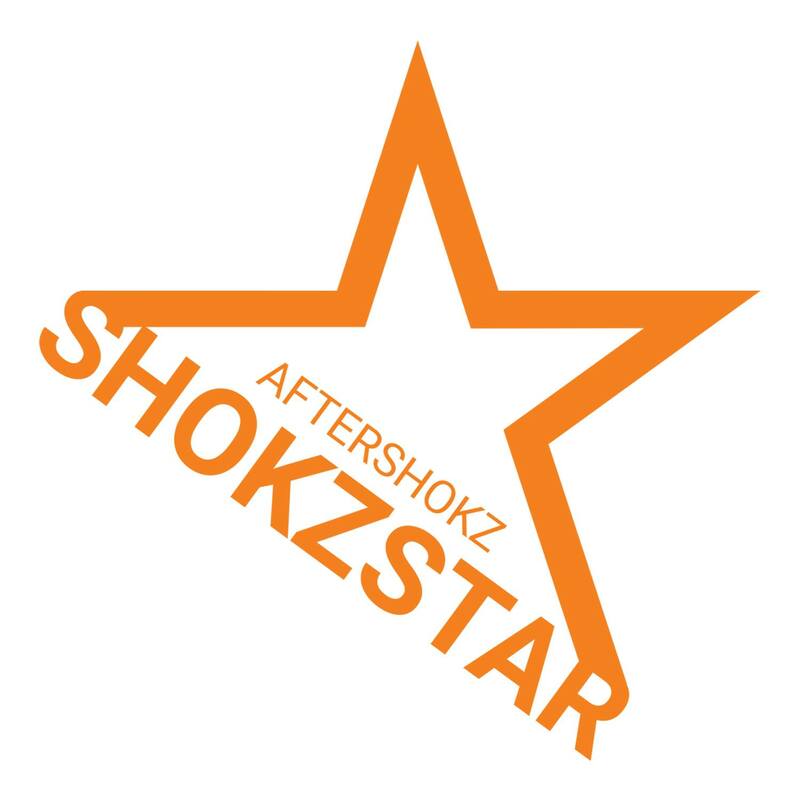 I love running with music so to address the first concern, I wear my Trekz Titanium Aftershokz headphones. They have an open ear design, which allows me to hear my surroundings. I reviewed them here. To address the second concern of being seen, I wear reflective tape and I now also use these Knuckle Lights. They are extremely useful and without further ado, my review. Weight – I don’t like carrying anything with my hands. That’s why I use a hydration vest instead of carrying a handheld water bottle. Something about the extra weight bothers me. I’ve used these lights on several long runs already (10+) and I’ve had no problems with their weight. If anything, they help me remember to pump my arms when I run. Grip – If I’m going to run with something in my hand for a very long time, I need it to be secure. I’ve been known to fling things out of my hand because my grip isn’t that great. LOL. The Knuckle lights have soft silicone straps on it that can be adjusted to the size of your hand and it fits quite well. It also doesn’t chafe my hands, which is good. Wear and tear – Only having used these for about a month, I can’t comment too much on the wear and tear portion, but I can say that these units are waterproof and can be run in the rain. Since it’s summer and it hasn’t rained, I sprinkled some water onto the lights (LOL) and have had no issues. Hooray. Also, these particular lights are powered by AA batteries. They also have a pair of rechargeable ones if those are more your style. Price and variety – This pair will cost you $39.99, but if you order before 9/1/17, you can use the code “BRKL2017” to get 15% off your order. Plus, standard shipping is free for all U.S. orders. Yay. That code can be applied to any product. The non-rechargeable ones come in pink, black, and blue. The rechargeable ones come in black. So there you have it, my review of my knuckle lights. If you have any questions pertaining to the product, please don’t hesitate to ask. You can also read what my fellow BibRavePros thought below.